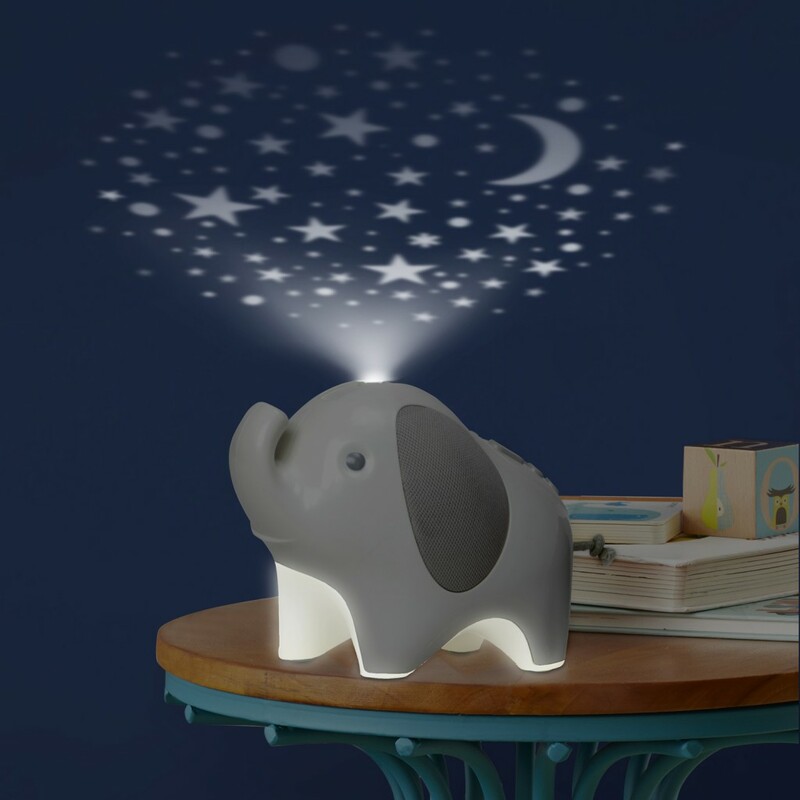 Creating a serene, relaxing and magically atmospheric sleeping environment, the Moonlight & Melodies Nightlight Projector will help baby drift gently into a peaceful slumber with the help of calming lullabies, tranquil nature sounds, soothing nightlight and mystical light projection. 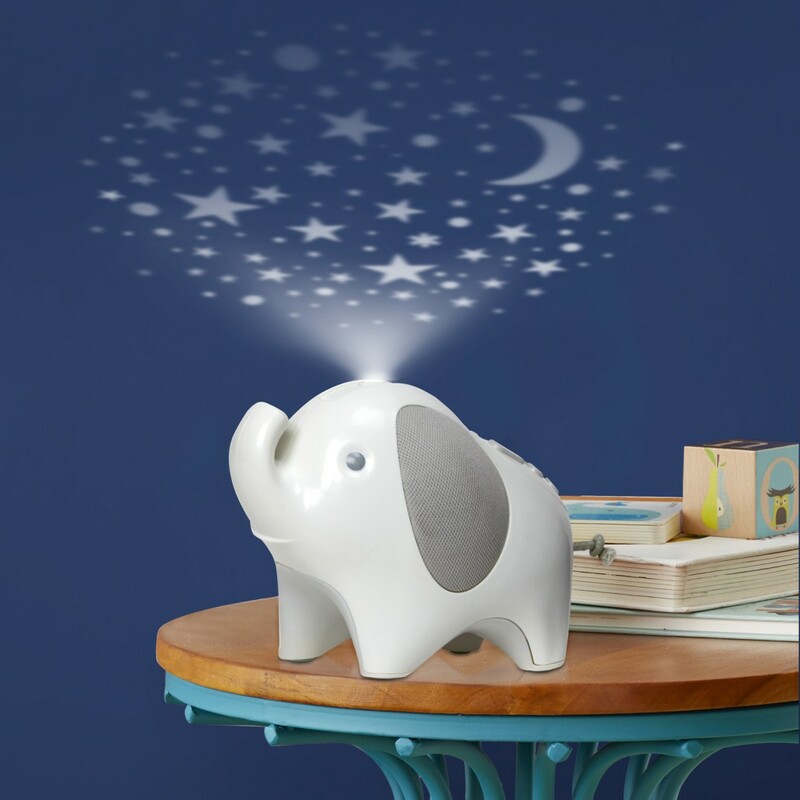 The light-up belly emits a warm glow and can be adjusted via a dimmer control. 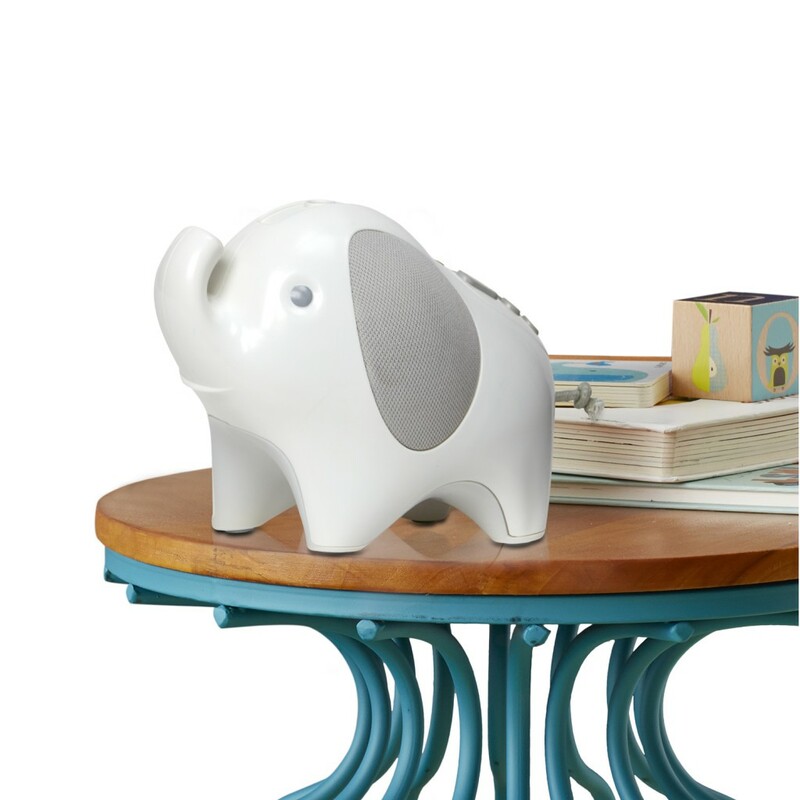 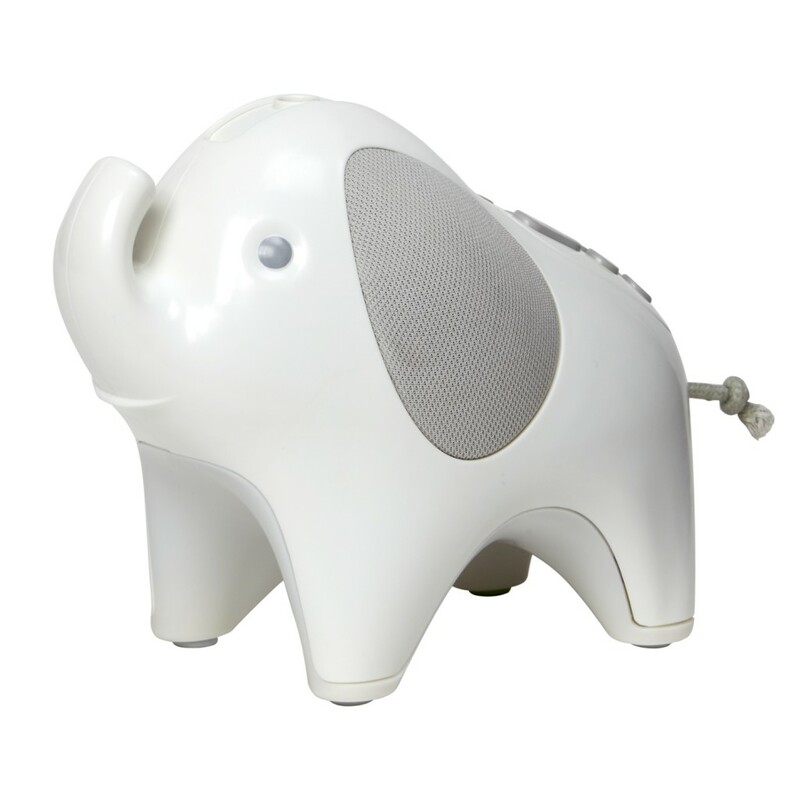 The volume of the music / sounds can also be adjusted to provide the perfect combination for your little one’s needs. 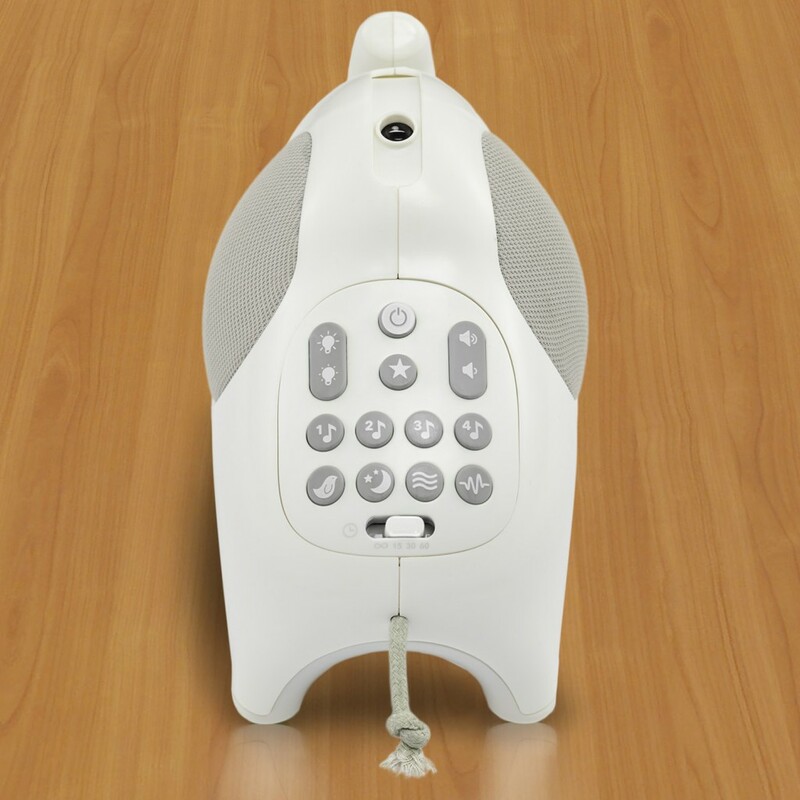 The auto shut-off timer can be set for 15, 30, 60 minutes or continuous play and the unit plugs into any standard mains outlet.